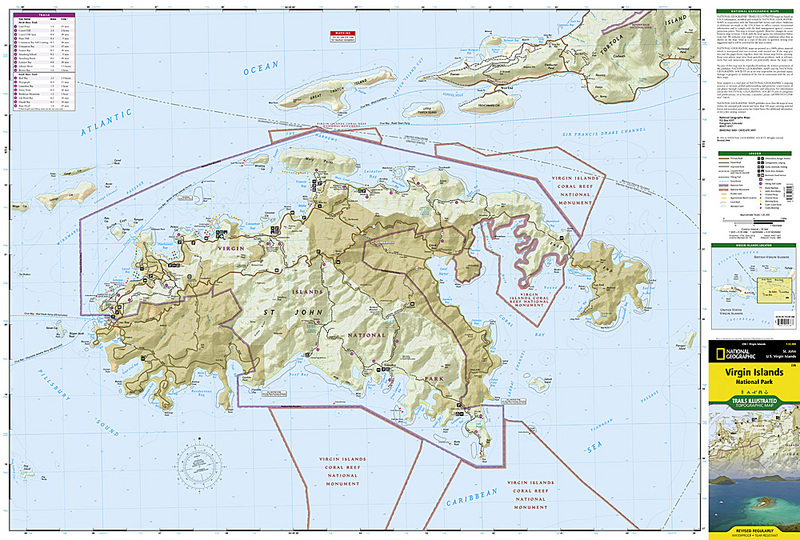 Virgin Islands National Park Map [ti236] - $10.95 : Trail Explorers Outpost, Keeping the Adventure Alive! This Trails Illustrated topographic map for Virgin Islands National Park, and surrounding area on the island of St. John, US Virgin Islands. 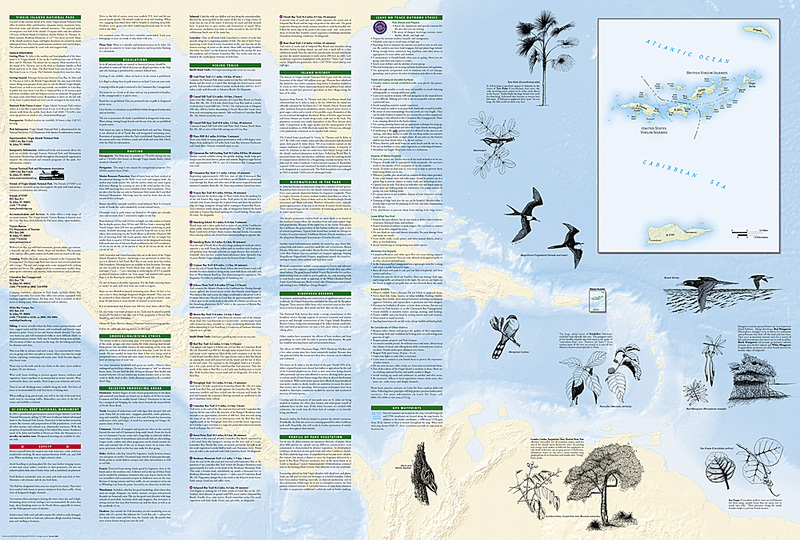 The map includes the island of St. John, Virgin Islands National Park in its entirety, Virgin Islands Coral Reef National Monument, Mount Sage national Park, Tortola Island, Great Thatch Island, Little Thatch Island, Frenchmans Cay, End, Lovango Cay, Congo Cay, Mingo Cay, Dog Island, Hawksnest Bay, Durloe Cays, Durloe Channel, Cinnamon Bay, Trunk Bay, Mary Point, Francis Bay, and much more. Includes UTM grids for use with your GPS unit.